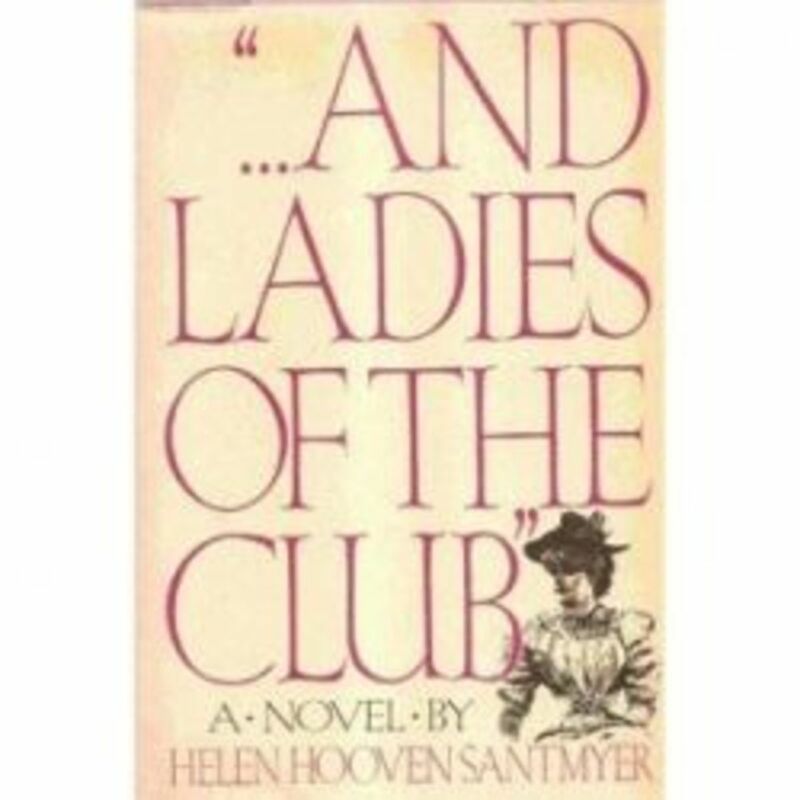 "...And Ladies of the Club" by Helen Hooven Santmyer made an enormous impression on me when I first read it back in the mid 1980s. 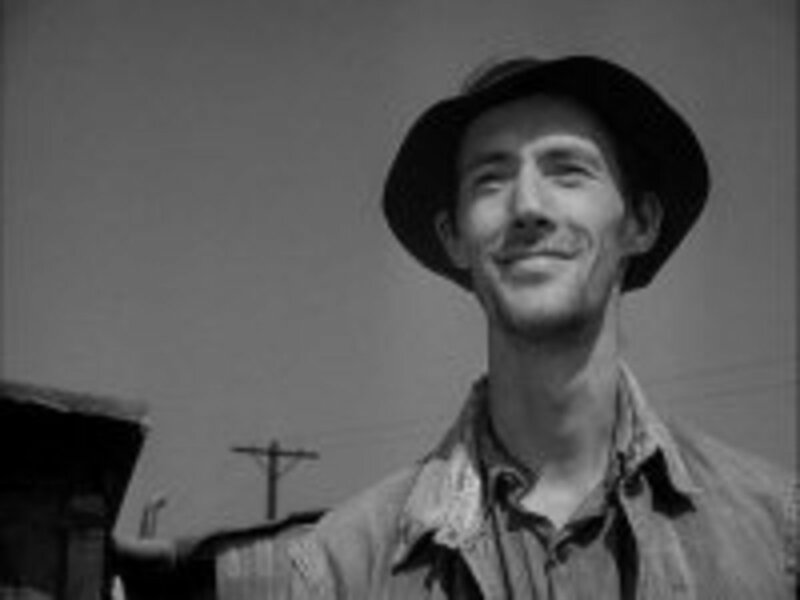 There I was, an Englishwoman in my late 30s, living in London, UK, totally entranced by a very long tale of small town American life covering sixty years. This book certainly exerted a magic hold over me. It runs to almost 1200 pages so it has to put a spell on the reader to persist to the end. 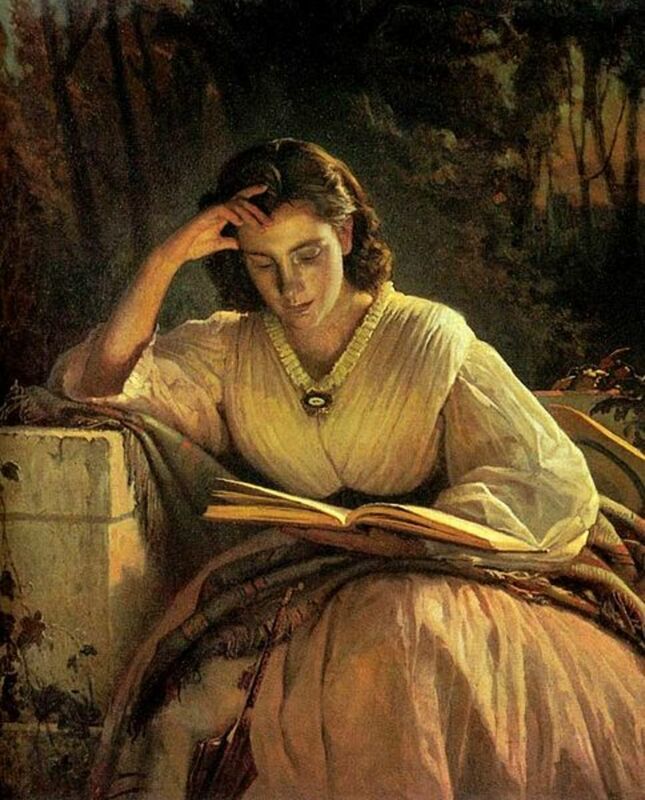 It must have exerted a similar spell on the author as it is said to have taken her 50 years to write the novel that covers the period from 1868 to 1932 in the small town of Waynesboro, Ohio. I lent the book to a friend and it disappeared (isn't it always the way?) and, about four months ago, I decided I wanted to read it again. There was nothing for it but to buy another copy. Again, I read it from cover to cover perhaps with even more enjoyment than the first time. "The formation of the Waynesboro Women's Club was first proposed in the early summer of 1868." 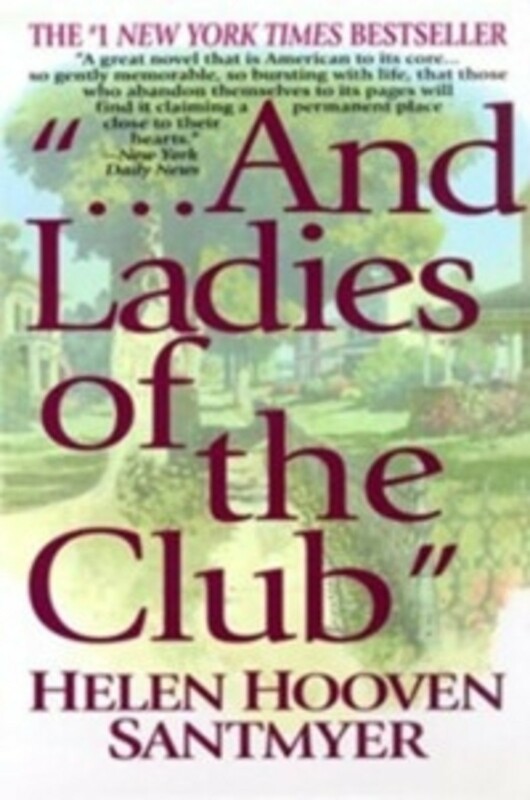 A Synopsis of "...And the Ladies of the Club"
The story begins just three years after the American Civil War with the graduation of two young ladies, Anne Alexander and Sally Cochran. The book follows these two girls from leaving school, throughout their lives and into old age. The first chapter is not only the start of Anne and Sally as adults, it is also the birth of the ladies' literary club. The two girls are cajoled into joining by their former teacher. From here, we are introduced to the other ladies who join the club and to their families. 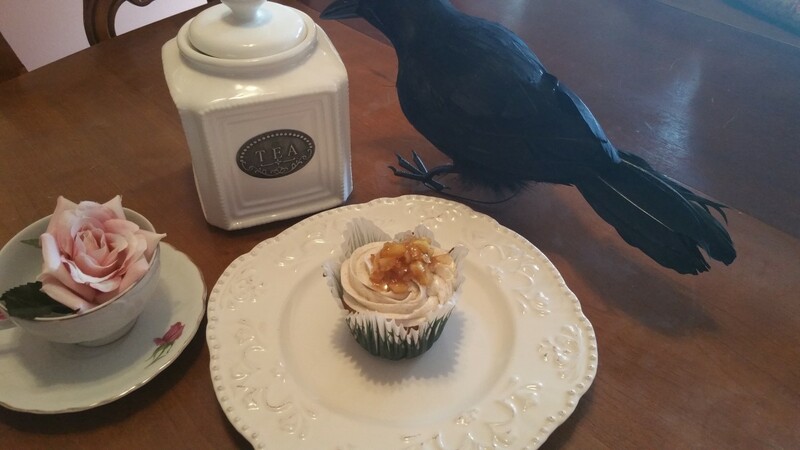 We see Anne and Sally get married, have children, go through times of trouble and bereavement. At the same time we follow the stories of the other major characters lives too. It's a complex novel but you soon get to know the characters and, as each new storyline is introduced, the author gives enough reminders to jog our memories about the people involved. Death, divorce, serious illness and scandal as well as births, marriages and other happy occasions fill the lives of the people we get to know and like or dislike. Do You Like Multi Generational Novels? Is this the kind of book you like to read? Here's another book I intend to read again. Like "...And Ladies of the Club", I first read this story in the 1980s. It is about an ordinary family in China during the great social changes of the 1920s by Nobel Laureate author Pearl S. Buck. Don't think that this book is just a frivolous novel about the trivialities of everyday life. As important as the events in the lives of the characters are, the story is firmly rooted in the history the time span it covers. Just as in real life, religion and politics can affect the lives of ordinary people, we see how these affect the lives of the families of Waynesboro. Waynesboro is a predominantly Republican town, with a large proportion of German Americans living there. We follow the local politics closely through Sally's husband, Ludwig Rausch, who owns a paper mill and is the county organiser for the Republican Party. Because of Ludwig's involvement in politics, we also learn how national politics and politicians affect the town in some instances. 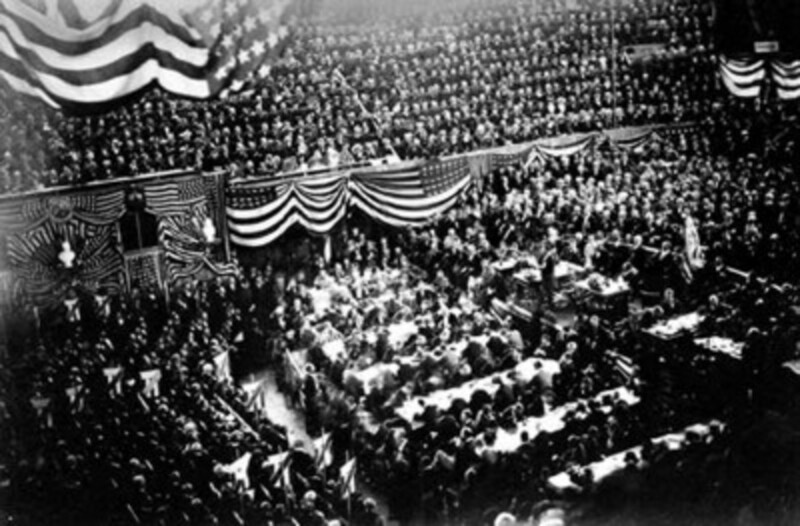 For example, General James Garfield's (see picture) attempt to win the Republican Presidential nomination in 1880 forms the background to several chapters. Religion in the town influences the characters and events. It is mostly a Presbyterian town with both Reformed and Non-Reformed Presbyterians. We see the conflict occurring when the stricter Reformed Presbyterians are offended by the more liberal Non-Reformed. This wonderful novel has indeed...touched the lives of millions...I was with Santmeyer a few days after the story of the discovery of her novel was on the front page of the NY Times. She was being interviewed in her nursing home in Xenia, Ohio, by Dan Rather. Rather said to her, "How do you feel when they say you've written the great American novel?" Helen just chuckled and said, "Oh no. It's just a book about politics." She lived for almost another year, checking the NY Times every Sunday, and saw her book as #1 every single week for the rest of her life. 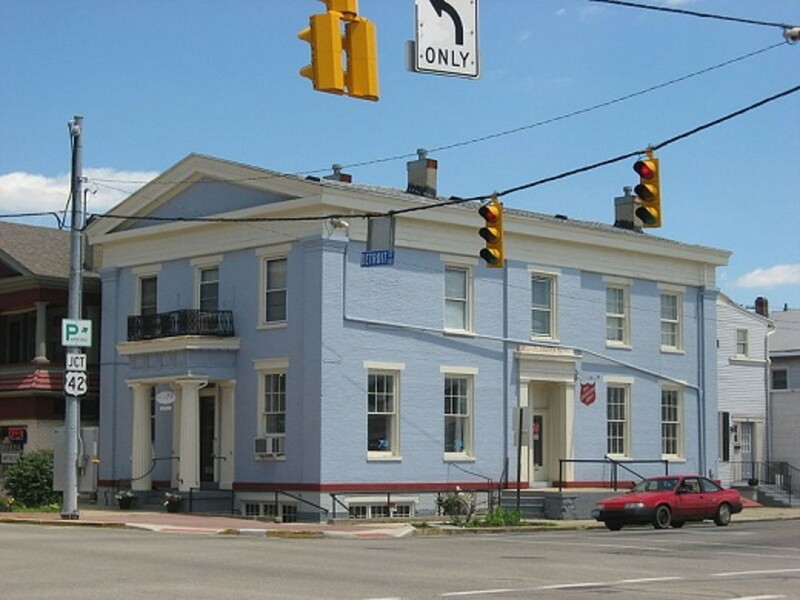 As one enters Xenia now, there is a sign that says, "Home of Helen Hooven Santmyer, Author." A page dedicated to the author Helen Hooven Santmyer and is about her life and is illustrated with photographs of her when she was young and in old age. Sarum is the old name for the city of Salisbury in Wiltshire, England, UK, and the novel tells the story of the city through the stories of generations of a small number of families who lived there. It's fascinating and well thought out. It's a really enjoyable read if you like historical fiction. Do You Like Historical Fiction? There are three other Ohio authors I know of, since I live there. One is John Scalzi, who wretis SF, and the other SF writer is a friend of mine who teaches at Kenyon, Joan Slonczewski. There is also an even more prolific children's author than Creech, Margaret Haddix, who lives in Columbus. And there's a children's author who runs a bookstore in my small town. I'm trying to remember her name; we used to buy her books when the kids were younger. In trying to find her name, I was reminded that Natalie Babbit, R.L. Stine, James Thurber, Zane Grey, and Chris Crutcher are from Ohio. And finally I remember her name (with help from Ron)--it's Bonnie Pryor. I first read this book shortly after it was released back in the early '80's and fell in love with it. Over the years I have read it 4 times and am getting ready to read it again. What I would love to see is a map of the town as it is described in the book. And I also have great hope it will be made into a movie. I'm working on who should play what part. LOL Yes, I am a true fan of this book and always will be. Blessed by an angel on the Memorial Day bus trip! @Spook LM: I'm glad you like the books I choose. I like the Poldark series too but it's years since I read them. Maybe I'll put them on my re-reading list. I haven't read it yet but is the type of thing I love. Also loved your choice of books to read and have read a few of them. Always loved Winston Graham's the Poldark series. 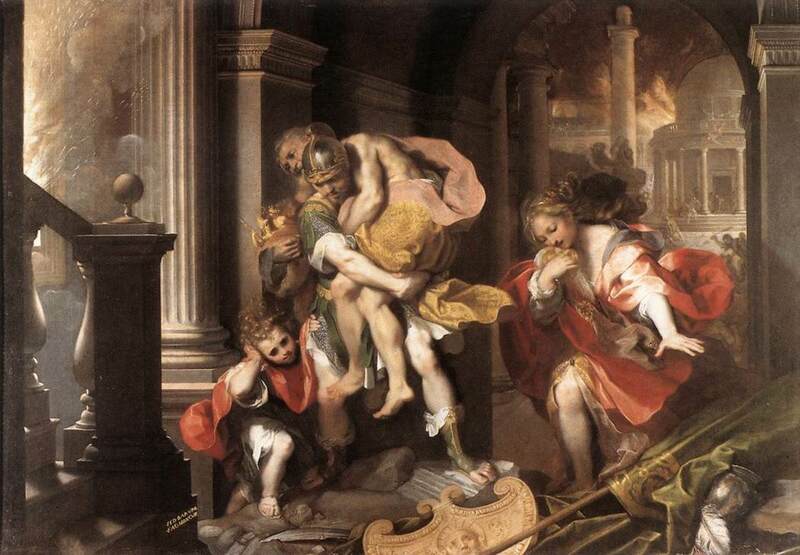 I love family sagas and, especially, if they have a historical aspect. Read this one more than 15 years ago, and you have brought back good memories of it. Excellent review. It's always a good recommendation when you can say that you have read a long book like this twice! @Wednesday-Elf: How interesting that you've been to Xenia. I love going to places that have been the settings for books I've enjoyed. I just wish I could have found a picture of the sign that honours her. Interesting book by a fascinating author. I was interested to read there is a sign honoring Helen Hooven Santmyer as you enter Xenia. What I most remember about Xenia, Ohio was the devastating F5 tornado that hit there on 4/3/1974 and nearly wiped the town off the map! Nice to know it's now better known as Helen's homeplace. I adore family sagas and stories that follow generations. My mother introduced me to Howard Spring in 1960 and I've been hooked on this style ever since (I also like a big fat book). I confess that I haven't read this one and I'll put that omission to rights very soon. I appreciate your taste. This looks like a great book and it is definitely going on my TBR list. I love your review -- very helpful!! 5* and blessed. @KathyMcGraw2: It's worth effort, Kathy. It doesn't feel too long once you get into it. I was quite sorry to say goodbye to the characters at the end. I wasn't sure I would want to read a book that long, but I love that time period in American History..and the way you presented this was fantastic in that it actually sounds like a good book. I read a series that I loved during this time period and I actually read it several times as well. This is *Blessed* for the great writing style. @anonymous: In that case, you should enjoy it. I don't read many very long books twice but I loved this one just as much when I re-read it as I did back in the 1980s. @Richard-H: Don't worry that it's too girly or too soppy (sugar sweet if that word isn't used in the US). It isn't that kind of family saga at all. I don't think many men would class it as women's only fiction. And the ladies of the club looks like a book I would truly enjoy! I love historical fiction! As a guy, possibly not a book I would naturally pick up, but the Ohio connection was interesting to me. Enjoyed reading your review. Oh this one was on my list for a long time, and I never got to it! Putting it back on the list. Great review and thank you! I do love a good book! For as long as it's based on historical facts I love sagas! I explain: one can write a story that is supposed to happen during a certain period but it doesn't imply that it is a quality story or book in this instance. However, just like the Louisiana saga written by Maurice Denuziere was a fantastic relation of the history of Southern America from the 1850s to the 1945's, when a saga relates the events happening in people's lives and affect them and teaches us how things were working, why things happened, what people thought - all of this explained through the story - then it is something worth reading. From what I've read in this lens, it seems that this book would be one I'd like. SquidAngel blessings for this homage to "...And Ladies of the Club". @justholidays: Thank you very much for your comments and the blessing. I'm like you, I want novels to teach me something, not just entertain me. I learned so much about American history of the period that I didn't know from reading this book. Best of all, it was integrated into the book without distracting from the story or feeling like a big chunk of non-fiction in the middle of a novel. I'm not saying the author is the best writer I've ever read but she certainly brought this book to life for me. This is definitely the kind of book that I enjoy reading. I love history and this sounds wonderful. Great review the book, And The Ladies Of The Club.